Ultra Magnus & DJ SLAM! 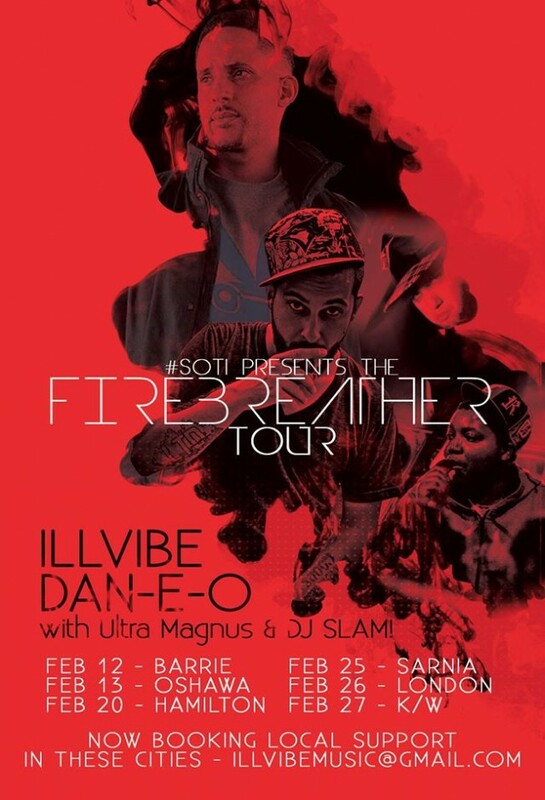 are joining Dan-e-o and IllVibe on the latter’s Firebreather tour of select Southern Ontario cities over the next three weekends. It’s a great line-up you shouldn’t miss!